Our capital is filled with bars all jostling to claim ownership of the largest collection of Scotch, bourbon and Irish whiskies. 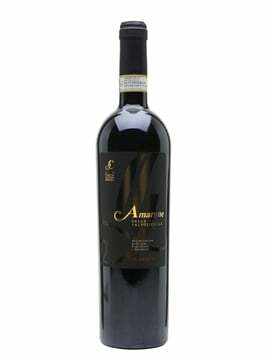 But, as is the case with wine lists, a carefully curated selection in a convivial space with knowledgeable staff will always win against a backbar groaning under the weight of dusty bottles. 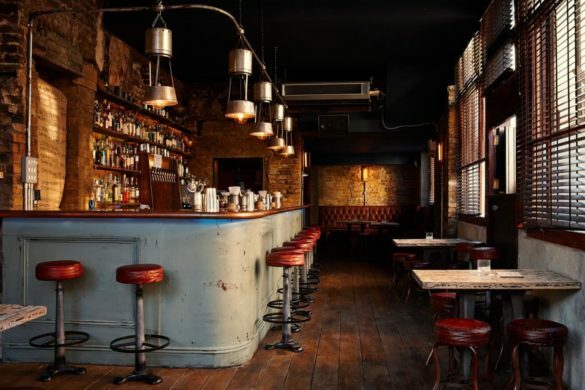 These five whisky bars in London may have a huge selection or are simply known for their specialist bottles and keen interest in whiskies, yet either way are thoroughly enjoyable places to enjoy the finest spirit in the world. 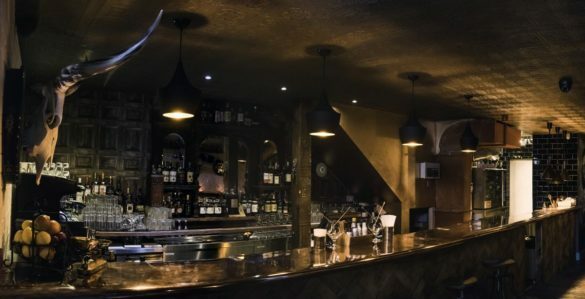 A small basement bar around the back of Liverpool Street Station, Black Rock has an unassuming entrance which, despite the fact it descends, is a staircase leading to whisky heaven. 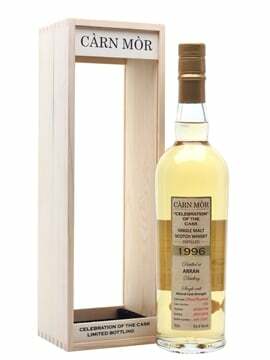 Let the centrepiece of the room steal your attention for just a few minutes – a majestic tree trunk which acts as a table and whisky ageing station – and then be guided through Scotland’s malt spirit allowing taste to be your decider. At Black Rock, rather than classify the bottles by region or brand, the team have tasted their way through each whisky and organised them according to six flavour groups and whether they’re heavy and light. 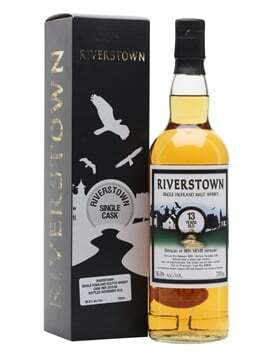 It’s basically a flavour map – one which becomes easier to navigate once the drams start flying. A London institution, you can allow your taste buds to go crazy at Milroy’s, with bottles from the Highlands, Lowlands, Speyside, Islands, Islay and Campbeltown – and that’s just the Scotch. 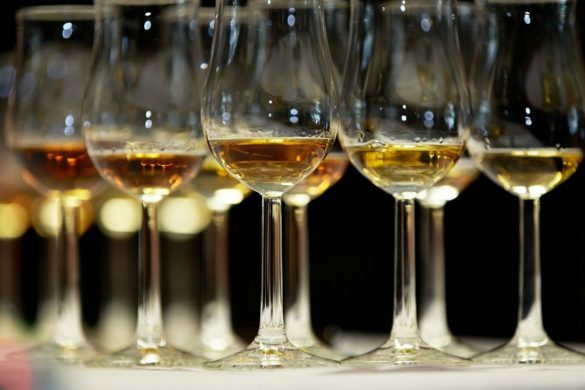 Come prepared to taste smooth bourbons and spicy rye whiskey from across the pond, and even sample malts from Japan, Sweden, Australia and South Africa. 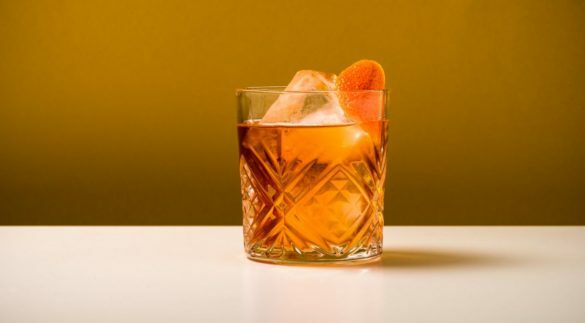 Milroy’s feels like a step back in time, and hunkering down in a corner with traditional blends, an interesting single cask and some punchy rye is one of London’s true drinking delights. 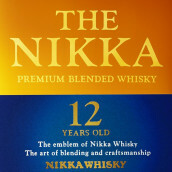 Rare and premium is the name of the game here, and you’ll quickly discover some of the fabulous whiskies on the market. Bull in a China Shop specialises in both Scotch and Japanese whisky but with a food menu themed towards Asian cuisine, it would be rude not to get involved with some fantastic Japanese bottlings. 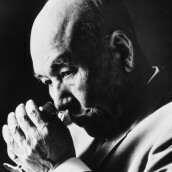 Try Japan’s answer to Islay with a smoky Yoichi, or one of their rare single malt whiskies. 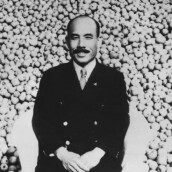 Better yet, order a whisky cocktail – after all, the Japanese dilute their own whiskies so why not follow suit? Members only. 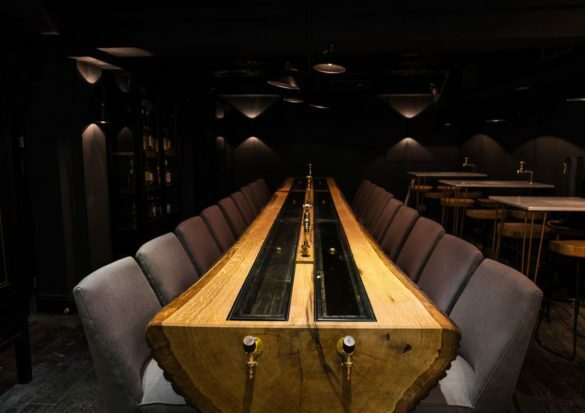 But don’t let that stop you, for once you have the key to the door (and for that, all you need to do is drop in and charm the staff – simples) this place will become your favourite spot to sit and soak up whisky knowledge, while sipping a dram alongside, naturally. It isn’t the most beautiful London bar but for the spirits available, the small terrace for a languid afternoon cigar and the free tastings, this is easily one of the best London memberships – Annabel’s, eat your heart out. If you joined tomorrow, you’d have access to 14 tastings till the end of 2016, including sessions dedicated to rum and gin as well as a wealth of various whisky distilleries from around the world. Plus there’s always the benefit of having somewhere calm to drink in Soho. Jane is editor at DrinkUp.London, the home of London Cocktail Week, London Wine Week and London Beer Week. 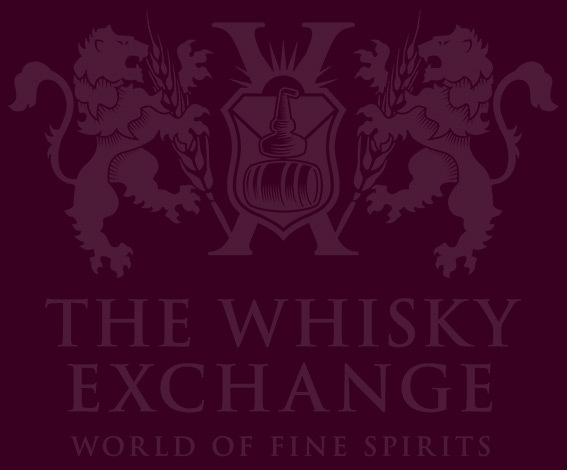 Big thanks to @WhiskyExchange for listing us as one of London’s five great whisky bars! RT @BullChinaShopE1: Big thanks to @WhiskyExchange for listing us as one of London’s five great whisky bars! Whisky, cigars & free tastings. What more could one want? 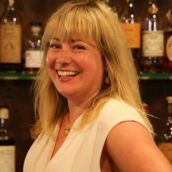 RT @SohoWhiskyClub: Whisky, cigars & free tastings. What more could one want?